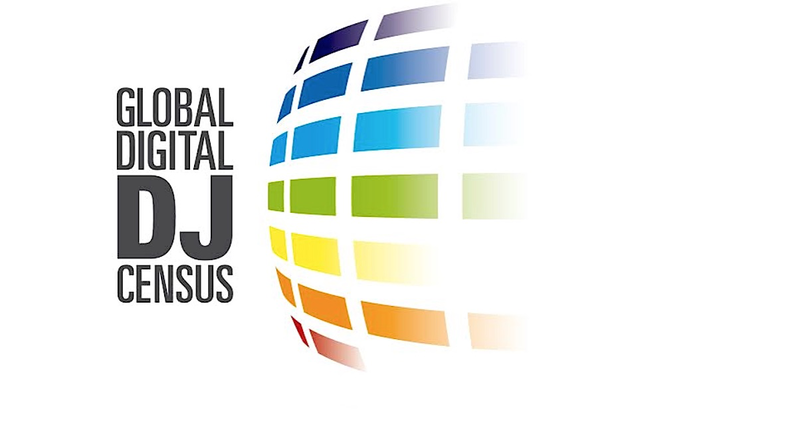 The Results Of The World’s Biggest Digital DJ Survey Are In! 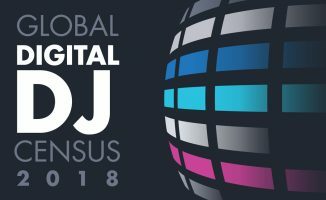 Recently, nearly 8,000 of our 350,000 monthly readers completed the Global Digital DJ Census 2014, the biggest survey of its kind anywhere in the world. 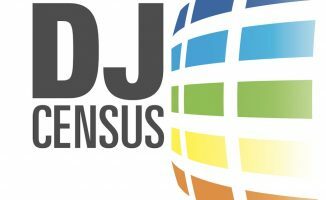 Created by Digital DJ Tips and supported by Decksaver, this census gives a unique insight into the state of digital DJing today – as it’s really experienced, by real DJs like you, in well over 200 countries. Below you’ll find some highlights of the results. 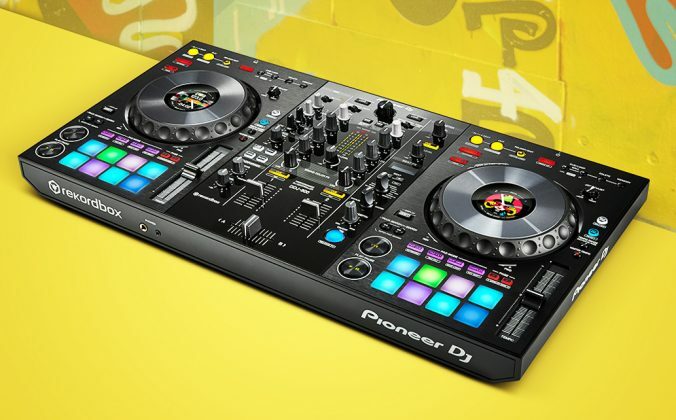 Want to know how many DJs use controllers? How many play out (and how often)? How many produce music? What type of music DJs spin? 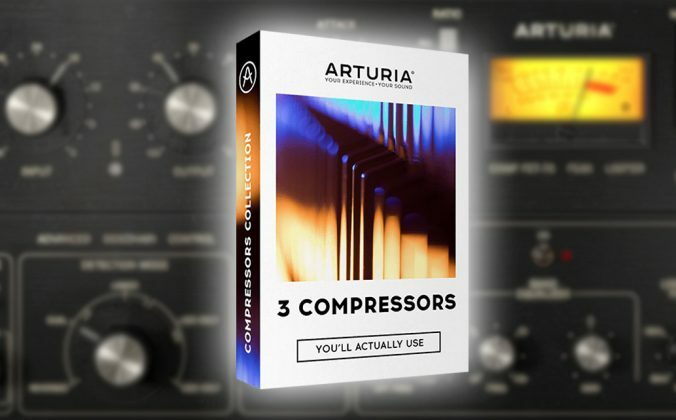 How they mix? How long they’ve been doing it? How old they are, where they’re from? The answers to these and lots more questions are below. Please feel free to add your thought in the comments below; we’d love to hear from you. 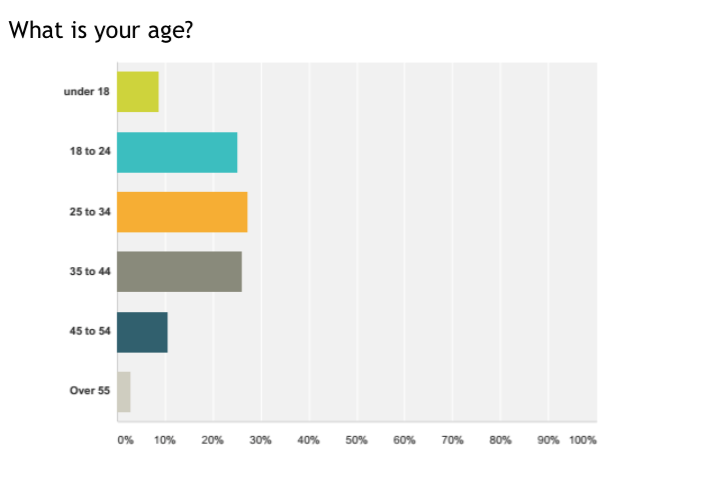 Showing just how universal DJing has become as a hobby or career, our audience is pretty evenly spread between the ages of 18 and 44, with a healthy 10% or so getting started early (under 18), and 13% “silver spinners” from 45 upwards still braving the late nights, a quarter of you guys being 55+. We salute you! Always a curious figure this one, with the overwhelming number of our readers being male (even more so among our survey takers than our website viewers, actually, which may just mean males prefer to fill in surveys!). Well done to our single-digit percentage of female readers, and let’s hope to see more over time. After all, any decent dancefloor has to be somewhere close to 50/50 male/female split, surely? So most of you have a full time or part time job, with roughly 20% owning your own businesses or working for yourselves, including as DJs. 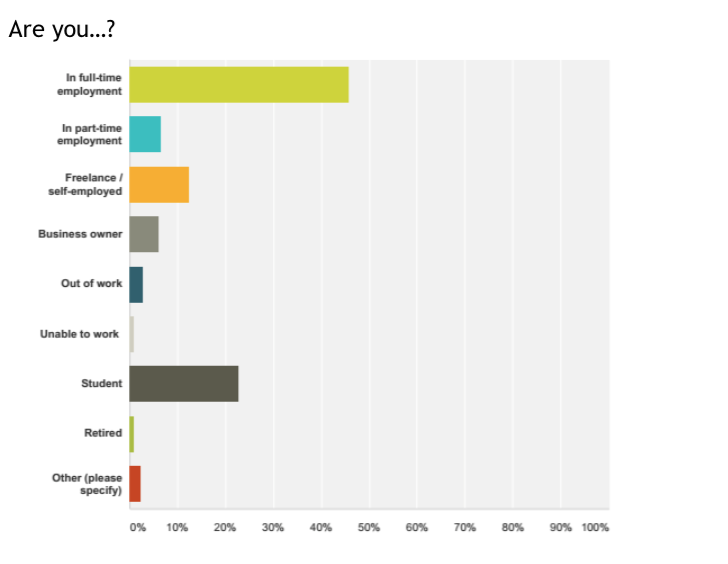 Nearly a quarter of you are students, with thankfully very few of you out of work (or unable to work). No surprises here at DDJT HQ on this one (we have the web analytics from the site to compare to, of course). 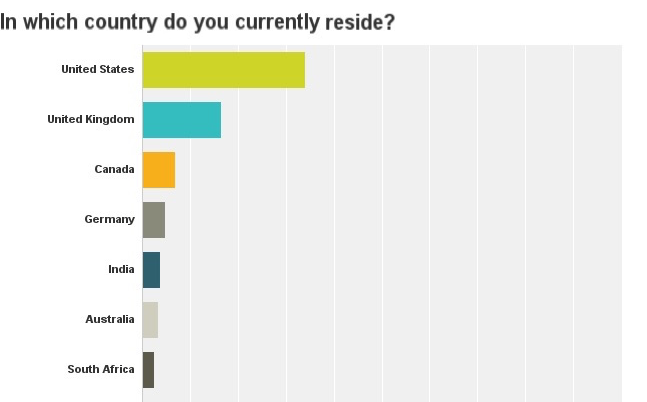 Most of you are stateside, with us Brits a healthy second place, and Canadians, Germans, Indians (welcome to the party, India, new this last two years), Aussies and South Africans filling out the top 7. We have readers in over 240 countries in total, by the way! 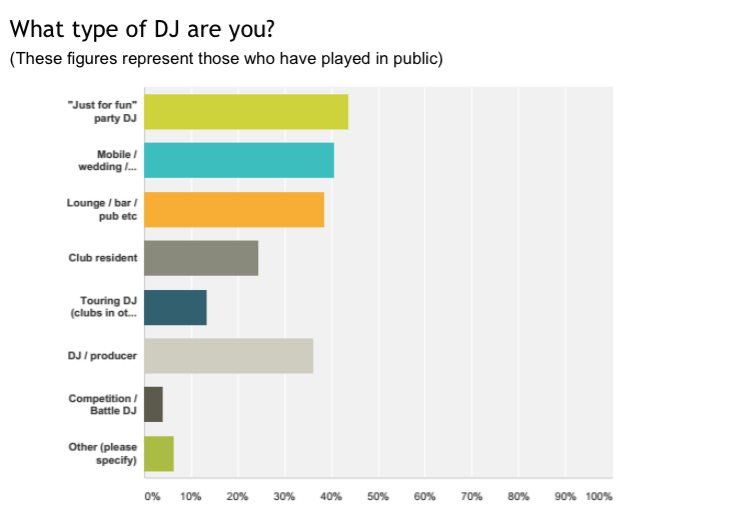 Again, we’re proud of how wide our readership is when it comes to the type of DJ you are. Party, mobile/wedding, lounge/bar/pub, club resident, DJ/producer… we can count pretty much the whole spectrum of DJs as our readers. Whatever your style, we are proud and glad to have you as part of the family! 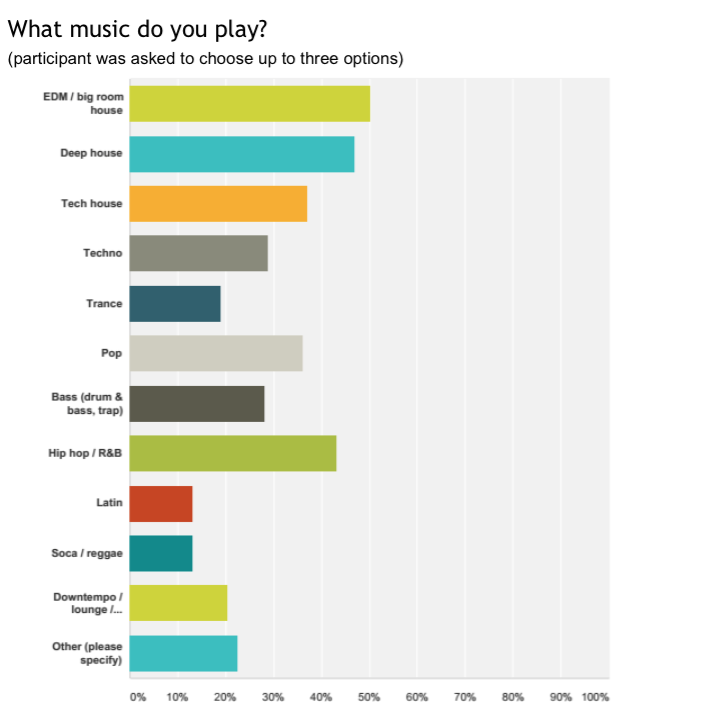 Not many of you produce music or play on the radio (or have a web radio show, that bit of the question got cut off in our picture), but nearly a third of you have dabbled in both, and many of you want to, with only 15% not interested in learning to produce music (slightly more for radio, about 25%). 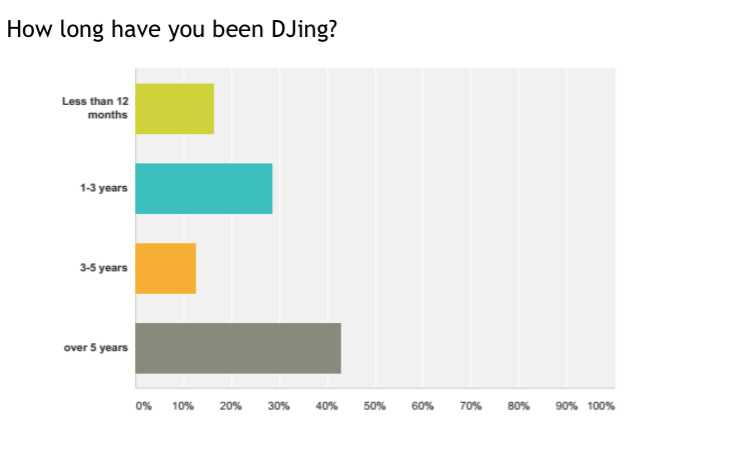 Controllers and laptops truly rule here (it’s the orange bar), with everyone else in a distant minority, with just over 10% of you using CDJs, 10% of you modular laptop DJs (sorry, the bar got cut off; it’s the dark grey one). And iOS/ Android DJing is still tiny compared to laptop. 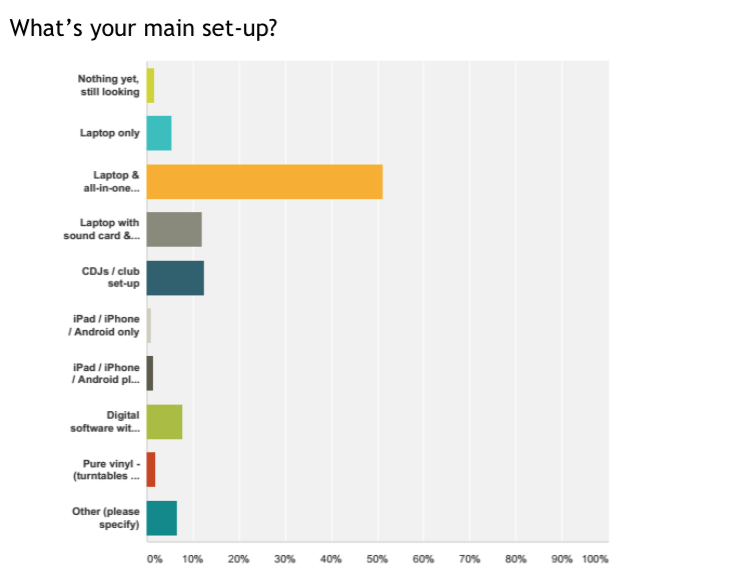 So what’s not really clear from this chart is the detail: Over 40% of you own some kind of PA system, and over 30% some kind of lighting; about a fifth of you have rented both of these items at some point (nearly half of you have never owned or used any kind of lighting, and the figure for PA gear is just over 35%). 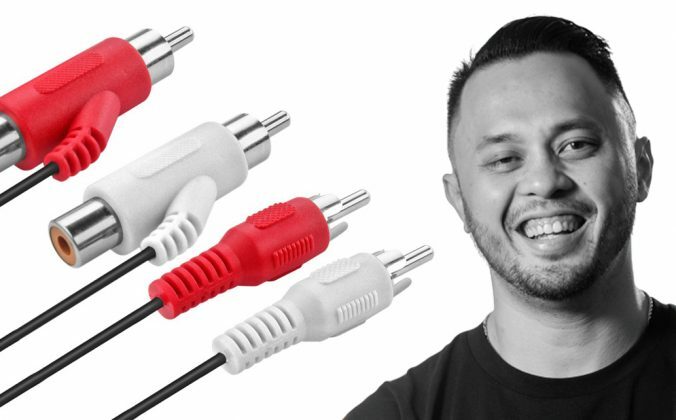 Adding to your set-up with pro audio and lights is clearly something that interests lots of you. Neck and neck between Traktor and Serato (if you add up Serato DJ and Serato Scratch Live / ITCH), with Virtual DJ a respectable third. 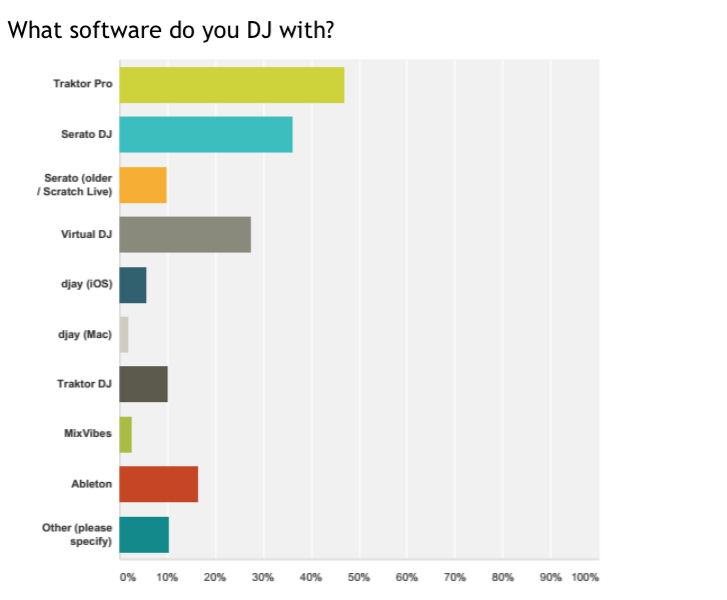 Traktor DJ has roughly double the users of Algoriddim’s djay among iOS users, and nearly 20% of you use Ableton, which makes sense in light of the production aspirations many of you have. 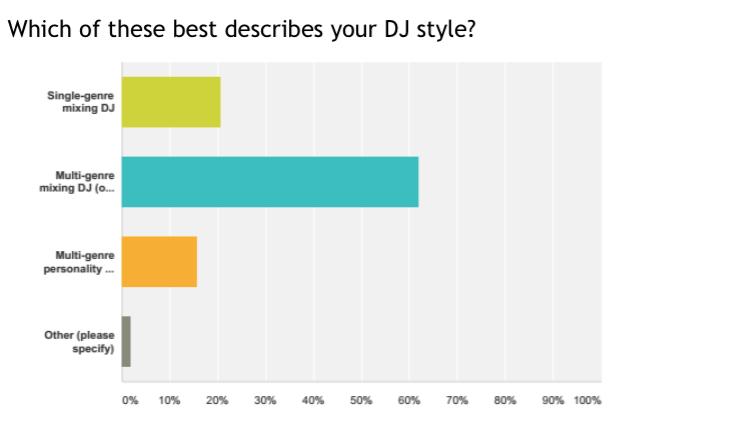 We love this chart: The vast majority of you are DJs who love to mix but who also like to mix up the genres; our type of DJs! 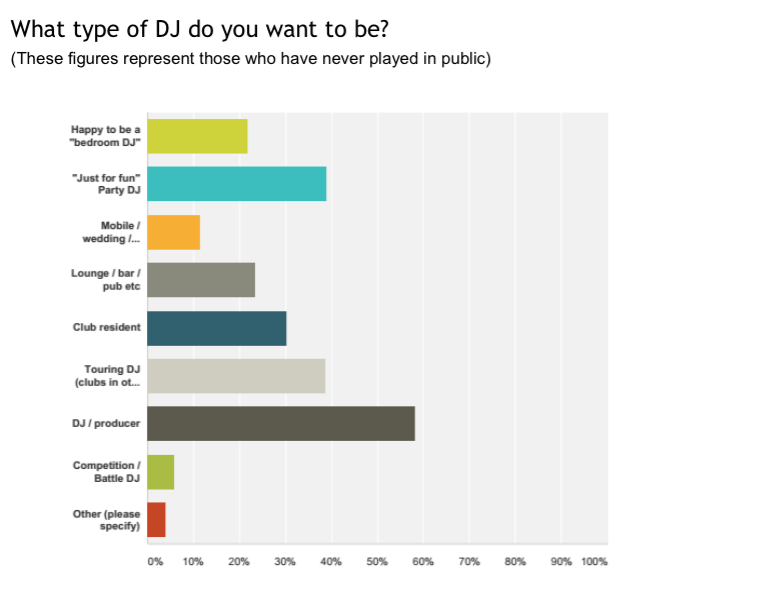 About 20% of you are “specialists”, mixing DJs who stick to one style, and about 15% of you are in the mobile game. Again, great to have you on board, whatever style you prefer! 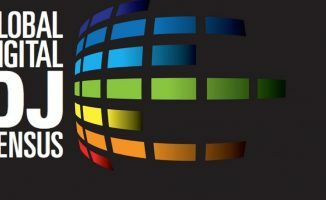 House in all its varieties, hip hop and pop dominate your music choices, but the more underground dance varieties (bass, techno, and – nowadays – trance) command healthy followings, too. It’s great to see Latin and Caribbean music strong among the smaller styles, too, and of course the special style of lounge/downtempo DJing will always have its aficionados (a full fifth of us). Assuming everyone answered this question honestly, it’s good to see nearly 80% of readers buying their music legally (or at least, some of it). 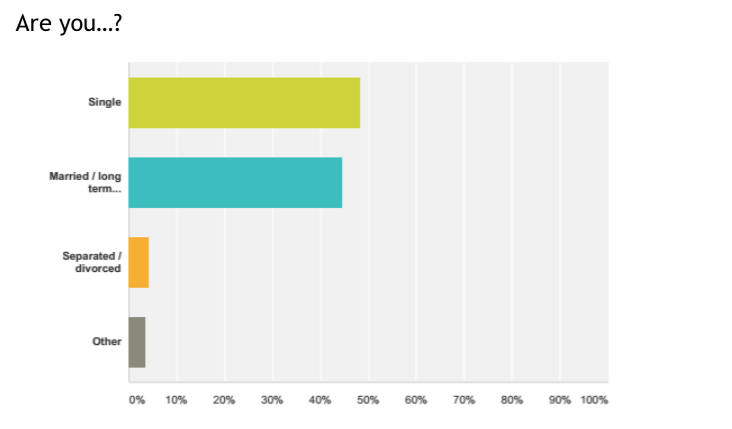 The 20% left presumably use download pools, with the inevitable handful of filesharers, too. What we haven’t specifically shown you is the store breakdown, but basically it’s dominated by iTunes and Beatport. Only around a quarter of you use DJ download pools to get your music. 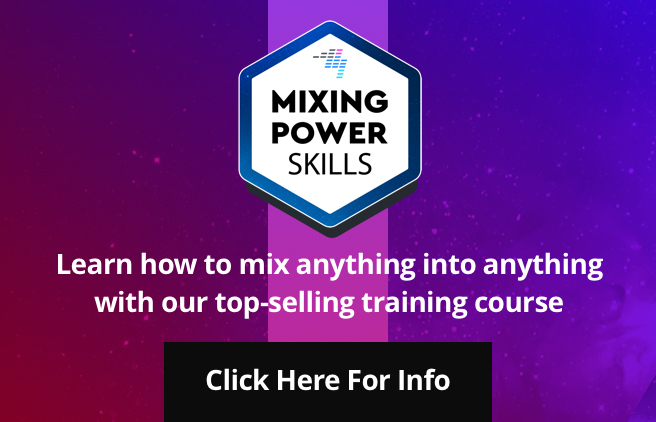 What we haven’t shown you is the breakdown of who uses what pool, but Promo Only, DJCity and Digital DJ Pool are the big names among our readers, we can report. Old or young, mobile or DJ/producer, mixing or riding the microphone, and playing practically every type of dance music in all kinds of venues, our readers are a diverse crowd indeed. 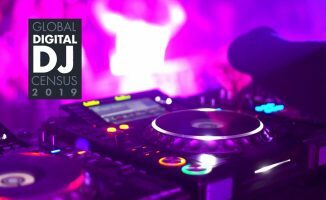 Overwhelmingly digital-centric (we are called Digital DJ Tips and it is the Global Digital DJ Census, so we shouldn’t be surprised on that one I guess…), you’re also eager to learn and truly open-minded to other DJing styles and gear. But if we had to narrow it down to one “type” of DJ, our “main” reader is in their 20s or 30s, in the US or UK, uses a controller, has been DJing for a few years, enjoys better their DJ skills, plays out at least occasionally, and wants to get more involved in production too. We hear you: we’ve got your back! You’re shaping what we do and where we’re putting our resources over the next 12 months, and we share an “executive” version of this report with the whole industry too, so your voice is heard far and wide. Got a view on anything above? Feel free to share your thoughts in the comments below! Thanks for sharing the results. That was a lot of fun! 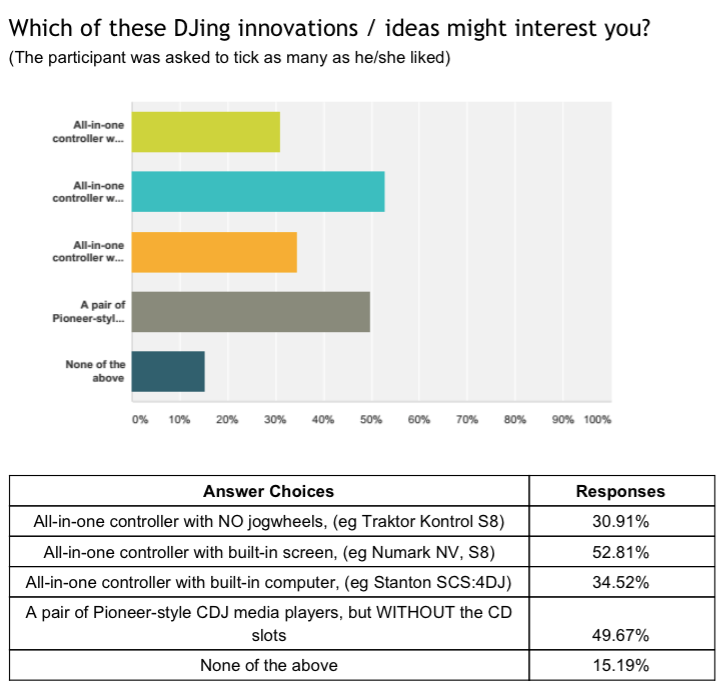 Interesting to see In the survey that Pioneer was right on the money with their XDJ-1000. I’m waiting for the “XDJ-2000”, or whatever they will call it. Hopefully wiith SPDIF and a SD card slot. Good to know that at 41, I still have quite a few years left to DJ! 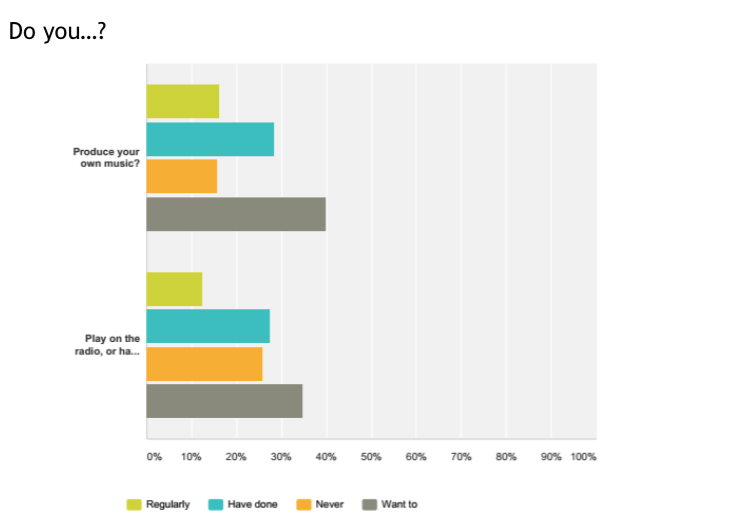 Hi Phil, very interesting result from the survey and a great read. Just a comment on the question “Do you buy music from online music stores?” Some of the people that answered no that question may be just like me, a Djay2 / Spotify user. I don’t buy music but I don’t download it illegally either nor use a download pool. Thanks for putting this together! 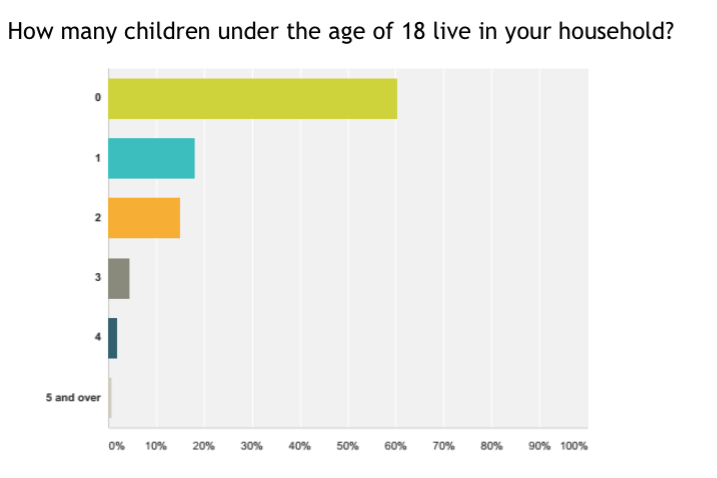 These statistics are bang on and quite interesting to read and get a sense of the demographics out there….looking forward to the tailored resources for the coming year! I thought I was getting too old to DJ but this proves me wrong! Interesting & informative stats! Great Job digital tips! Maybe you’d have more female readers of you had some as hosts or writers. It is rather startling to realize how few ladies are out there. Still, the support and encouragement in this community has been a good thing. Thank you for the inclusive survey, Phil. 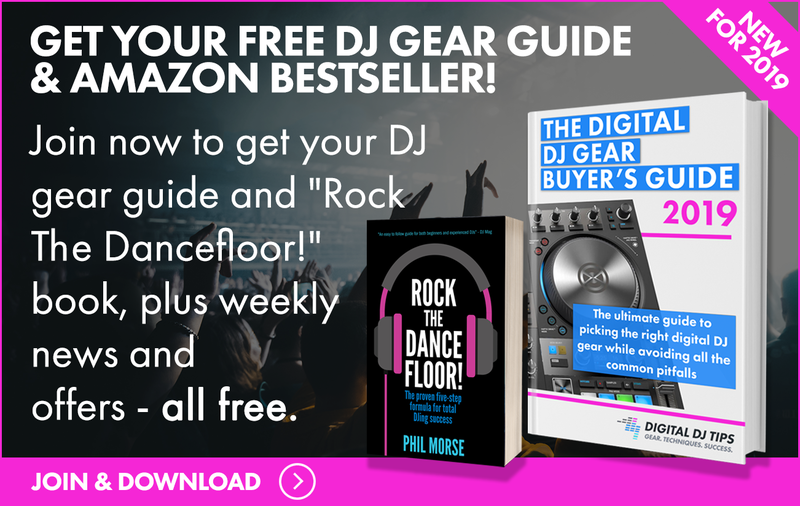 I dont really do surveys, but I’ve got a lot great info and knowledge from digital DJ tips so I broke a habit and took part., it’d be rude not to! A lot of the results to the questions weren’t a surprise but there were definitely some interesting results in amongst the results as well. there are lots of questions where you can answer more than one. 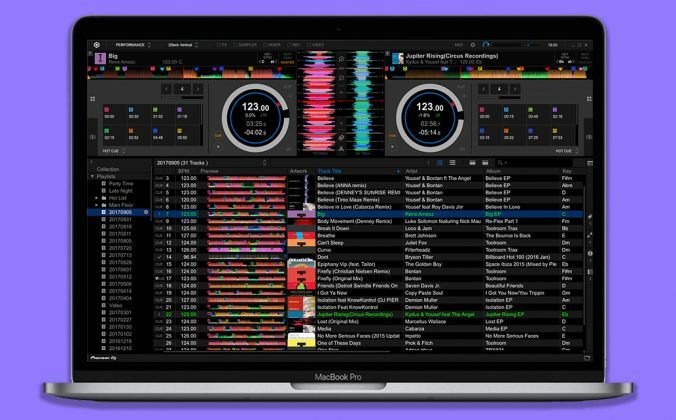 I’m happy to see Serato getting statistical recognition. 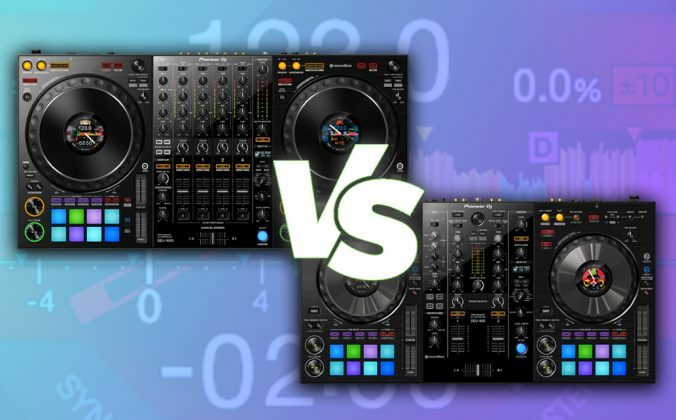 DDJT has fair coverage of Serato articles and I’ve never noticed bias from the writers, but across the industry/media it still seems as if prevailing sentiment says Serato is for amateurs and ‘real’ DJs use Traktor. Hopefully results like this go some way to changing this perception. Really? On our side of the pond – NA – SSL still rules the pro roost due to anti-sync sentiments that Traktor is for babies. I missed having an options menu tho and switched back to Traktor for DVS. Thanks DDJT. Excellent survey! Fun & informative. Keep up the great work. Thanks for share the results! 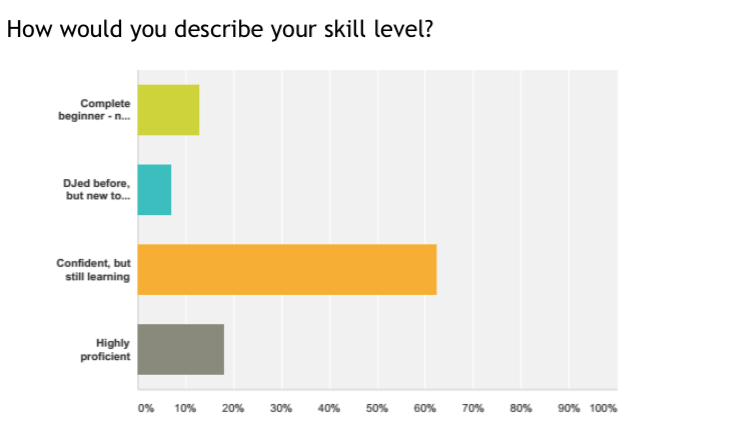 Excellent survey and thanks for sharing the results. Very interesting. why are you not releasing the streaming chart in detail? Yip, mind over matter guys, mind over matter! Big thanks Mister Morse for this huge work, whose results are definitively very interesting! Hey Phil. When will the winners be known?